Conor Hourihane's 93rd-minute free-kick salvaged a point for Aston Villa in an entertaining 1-1 draw against Blackburn at Ewood Park. Bradley Dack's sublime flick (76) looked like consigning Villa to consecutive defeats in the Championship on his return to the Rovers side following a knee injury. But substitute Hourihane stepped up in stoppage time to bend his set-piece beyond David Raya and rescue a point. 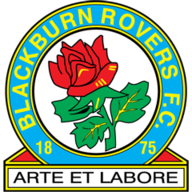 Blackburn: Raya (6), Nyambe (6), Mulgrew (7), Lenihan (6), Bell (6), Evans (6), Smallwood (6), Bennett (7), Dack (7), Armstrong (7), Graham (7). Subs: Williams (6), Reed (6), Brereton (6). 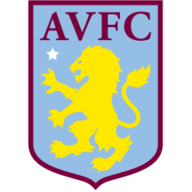 Aston Villa: Nyland (6), Hutton (6), Chester (6), Tuanzebe (7), Taylor (6), Elmohamady (6), Jedinak (6), McGinn (7), Adomah (7), Grealish (6), Abraham (6). Villa remain in 12th position, one place above Blackburn - who extend their unbeaten home run to 24 games, the longest in senior English football - with both sides on 10 points from seven games. This was one of Villa's better performances this season even before Hourihane's late intervention, but Bruce will hope this point acts as the springboard to an improved run of results despite them now being winless in their last five Championship games. Rovers were boosted by the return of their creative engine Dack, and the midfielder felt aggrieved after 27 minutes when referee Steve Martin ruled out his header from Charlie Mulgrew's free-kick. 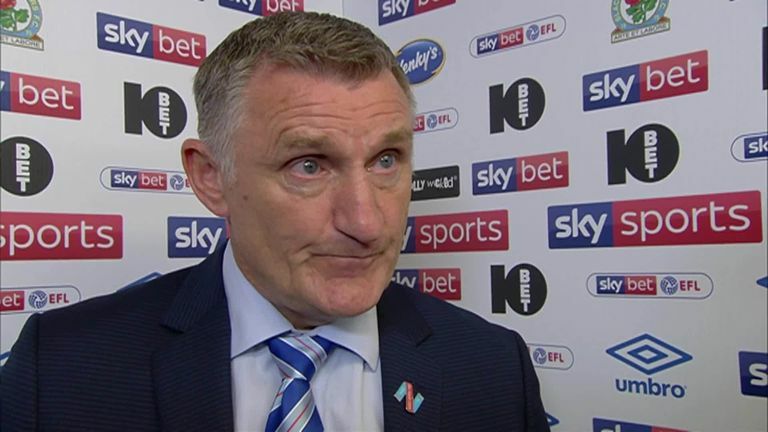 Blackburn manager Tony Mowbray made one alteration to the side with Bradley Dack returning from injury and coming in for Kasey Palmer, who dropped to the bench. Steve Bruce resisted the temptation to hand Yannick Bolasie a start with the on-loan winger named on the bench. But Tammy Abraham came into the side. Glenn Whelan, Anwar El Ghazi and Jonathan Kodjia dropped out to make way for Abraham, Neil Taylor and Albert Adomah. Alan Hutton appeared to have played him onside, but Villa themselves were protesting moments later when Richard Smallwood caught the ankle of John McGinn inside the box but their penalty appeals were waved away. Orjan Nyland had earlier been forced into a save with his legs on the goal line to prevent Axel Tuanzebe from heading into his own net, but it was Villa who created the better chances in the second period. Tammy Abraham failed to hit the target with his header from Ahmed Elmohamady's cross 10 minutes after the interval before the striker, on loan from Chelsea, received Albert Adomah's pass only to stroke his shot wide. Villa were duly punished for their profligacy moments after Tony Mowbray had made a tactical change to stem the tide as Mulgrew's cross was kept alive by substitute Ben Brereton before Danny Graham's shot was exquisitely backheeled in by Dack. But just when it looked as though Villa were heading for defeat, Jack Grealish was bundled over by Harrison Reed and up stepped Hourihane from 25 yards out to curl his left-foot free-kick around Raya's wall and low into the net. Tony Mowbray: "What you saw today is what we produce most weeks. We might not be the best football team in the world, but we've got a big heart and ask questions of the opposition. I feel for them in the dressing room. "You have to say it was a brilliant strike but the wall isn't right. We could've had another two men on the end of it. I'm not even sure if it was a foul, to be honest, but it was a great effort from the team." 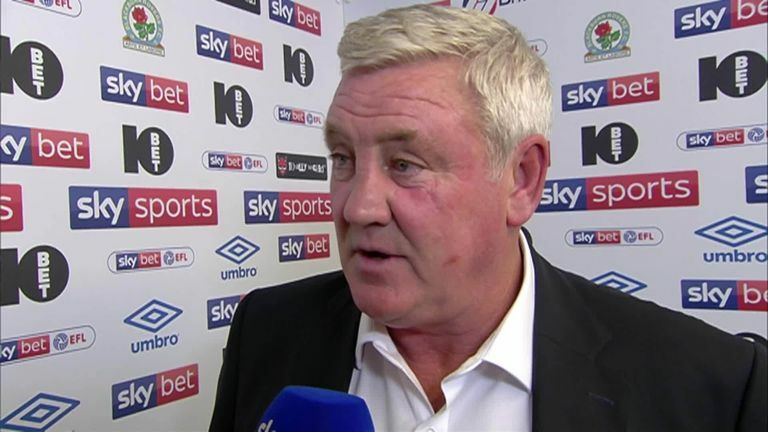 Steve Bruce: "I think we deserved the equaliser. I thought we had a blatant, stonewall penalty. That changes games, goals change games. It would've been harsh if we had got beat. "Hourihane has just reminded everybody of what a good free-kick taker he is. I'm encouraged by Tammy Abraham's performance, but it's going to take time. We've practically built the team again which is going to be difficult. "We've stuck at it and got another late equaliser which is now three out of seven games, so it shows there's resilience in our side." Blackburn were well beaten at Bristol City last time out without Dack's ingenuity, but on his 50th appearance, this was another demonstration of his undoubted talent in front of the Sky Sports cameras. Dack is a player who is brave in possession and always looks to make things happen. A moment of impudence is always in his locker, and he said of his strike: "It's a bit of instinct to guide the ball towards goal, but obviously at the end it's a tough one to take. A draw is probably a fair result. "We thought we'd done enough but in the end, it's a great strike and there's not a lot we could've done about it. After we scored, we sat off and let them come onto us. It's a bitter one to take." 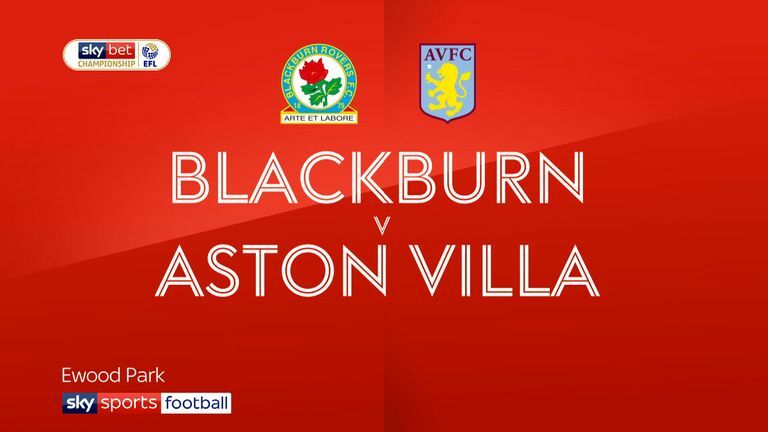 Aston Villa host Rotherham in the Championship on Tuesday, on the same night that Blackburn travel to face Derby County at Pride Park.